Vienna is one of those cities you must visit – at least once in your life! It’s for a reason that it ranks highest for the quality of living for the 9th year in a row, according to Mercer’s annual Quality of Living survey. Berni and I have both been living in Vienna for more than 10 years and we both love Vienna and absolutely agree that it’s the best city in the world to live. 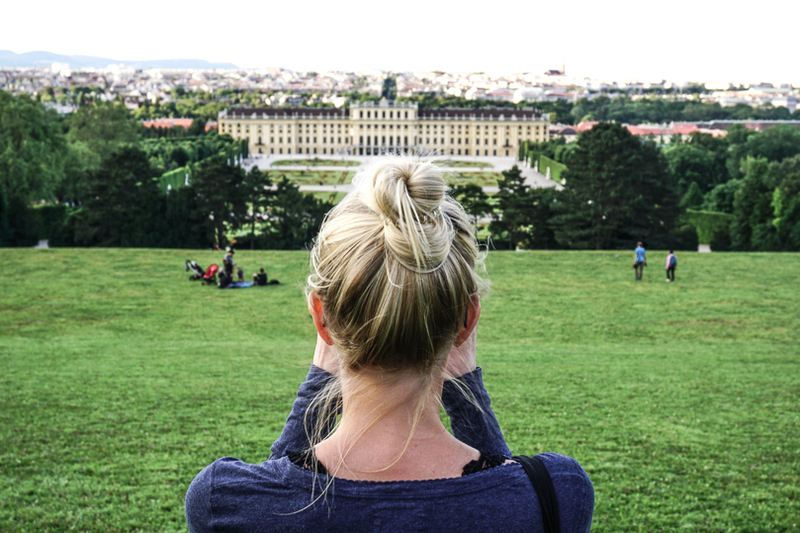 If you are a first time visitor in Vienna there are 7 iconic spots you have to visit while in the city. The St. Stephan’s Cathedral is the symbol of Vienna. It’s located in the middle of the historic city center and the perfect starting point your first day exploring the city. Take the metro U1 to ‘Stephansplatz’. 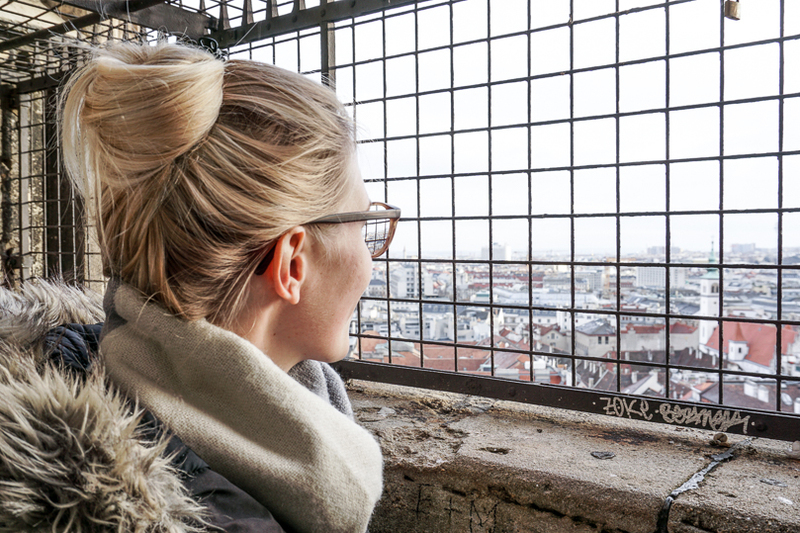 From the Cathedral, you can enjoy a spectacular view over Vienna. The St. Stephan’s Cathedral has 4 towers and the highest one is the South Tower with 136.44 meters. 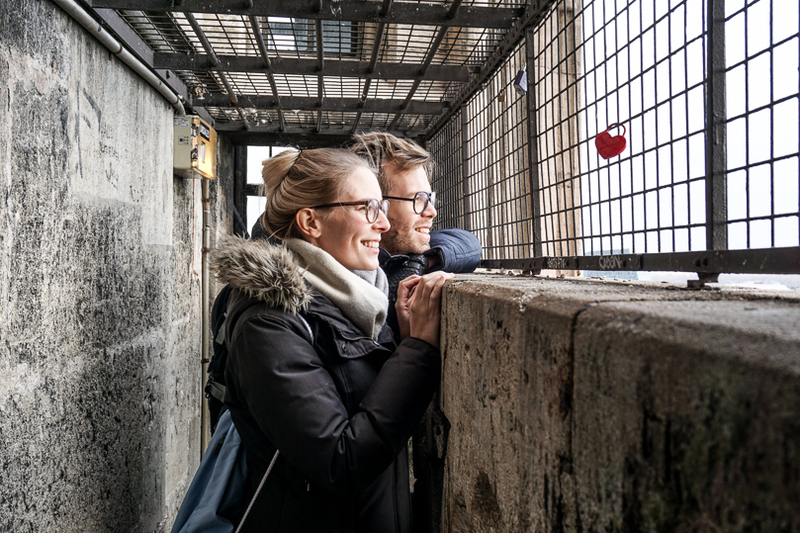 After climbing it’s 343 stairs you can enjoy a majestic view over the city. In the north tower, you find the famous ‘Pummerin’. The second biggest free-swinging bell in Europe which is located at 68.3 meters above ground. 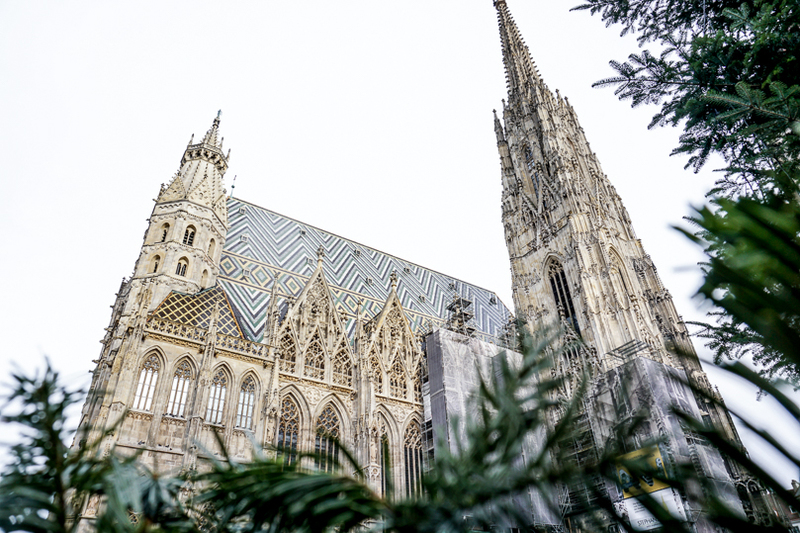 St. Stephan’s Cathedral is situated on the St. Stephan’s Square leading you through one of the most famous shopping streets in Vienna – the ‘Kärnter Straße’. 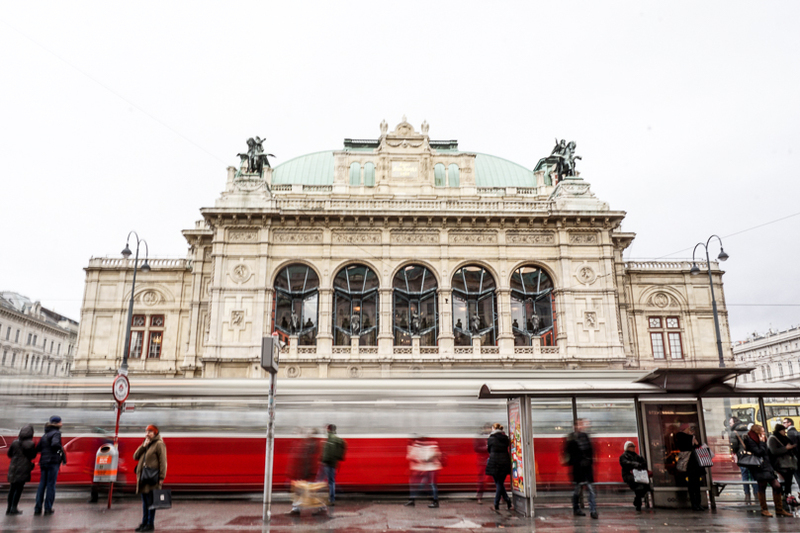 Take your time window shopping until reaching the Vienna State Opera at the ‘Ringstrasse’. The Vienna State Opera is one of the most outstanding opera houses in the world. The program reaches from Baroque to the 21st century and every day a new program is performed. It is the location of the Vienna Opera Ball, which is the most popular ball in Vienna and famous all over the world. From the Opera, you can walk straight to the St. Charles’ Church in 5 minutes. The Church has a great history. 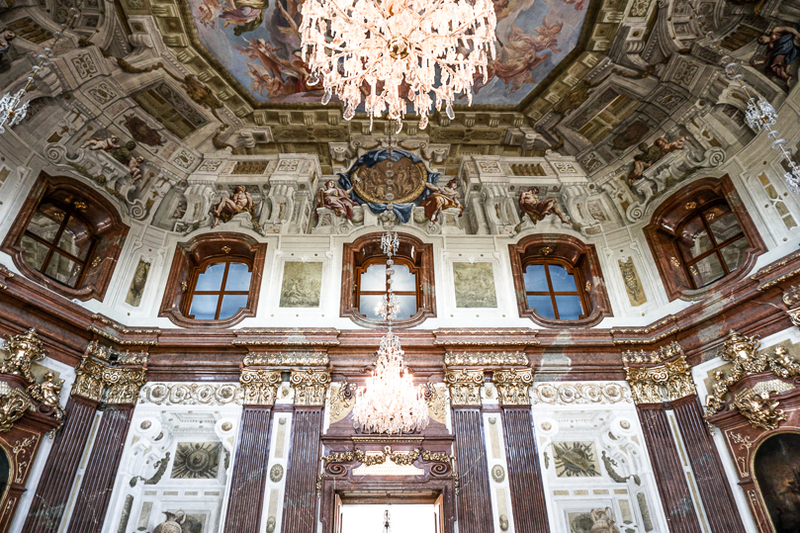 It was built as the result of a vow taken by Emperor Charles VI during the last plague epidemic in Vienna in 1713. The construction started in 1715 and the St. Charles’ Church was finished in 1739. Today it hosts different exhibits throughout the year. 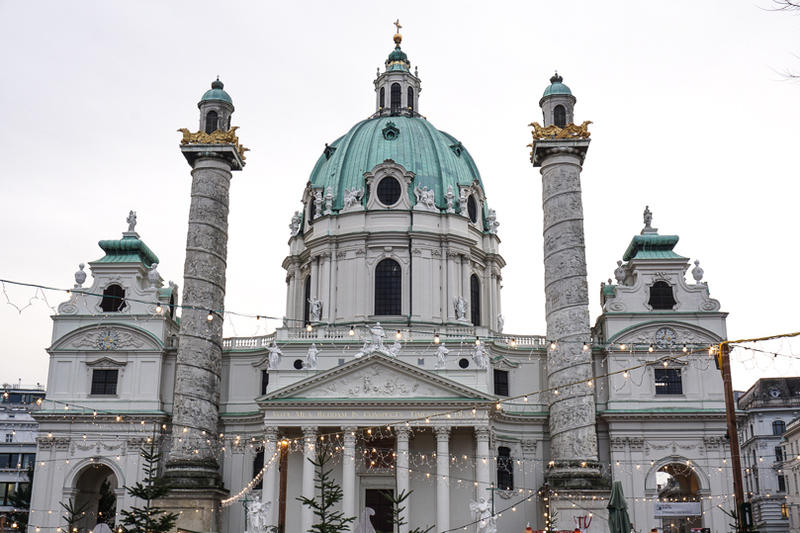 The square in front of the church is transformed into one of the most beautiful Christmas Markets during Advent in Vienna. 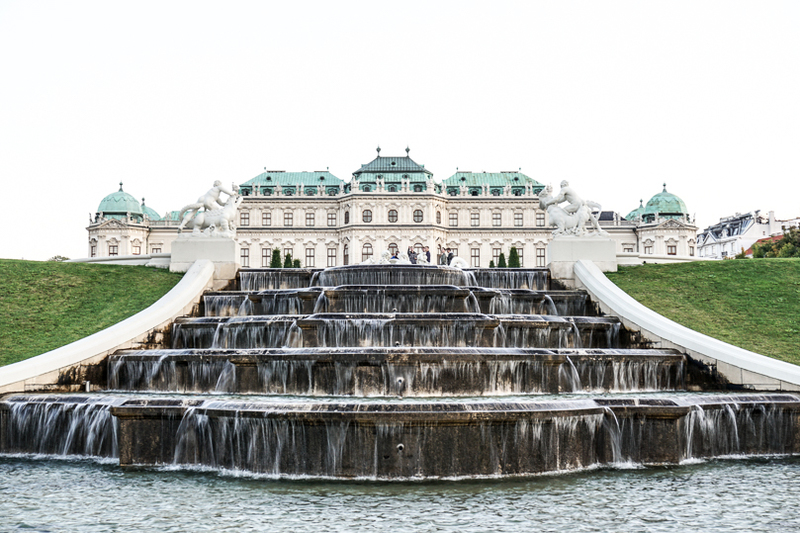 The Belvedere Palace is a magnificent Baroque palace and hosts art from famous Austrian painters from the middle ages until today. For example Gustav Klimt and Egon Schiele. It’s a 15-minute walk from the St. Charles’ Church to the Belvedere Palace. The garden surrounding the palace is a highlight of Baroque landscapes and perfect to unwind and relax. Spend day number 2 in Vienna at the famous Schoenbrunn which includes the Palace, the Garden and the Zoo. 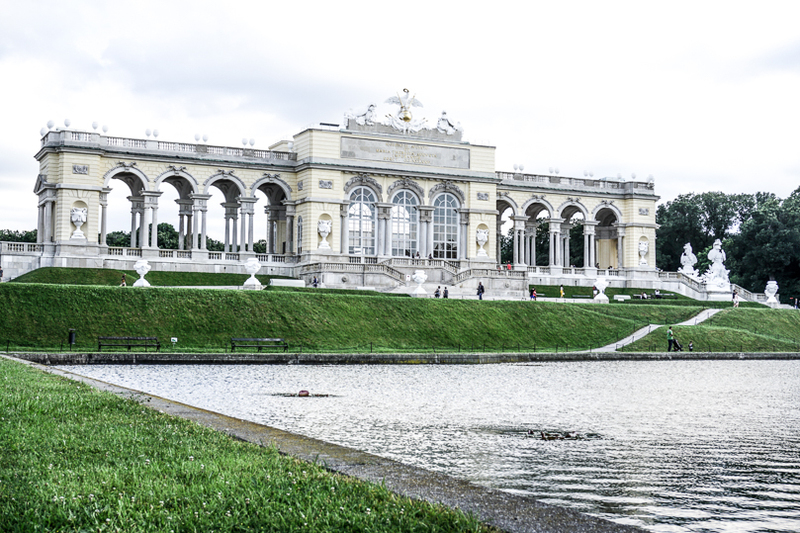 Take the metro U4 to ‘Schönbrunn’ to get to the main entrance and prepare to spend an amazing day in the royal area. The Palace was the summer residence of Emperor Franz Joseph and Empress Elisabeth (‘Sisi’). It opened his doors for famous visitors like the 6-year-old Mozart or Napoleon. 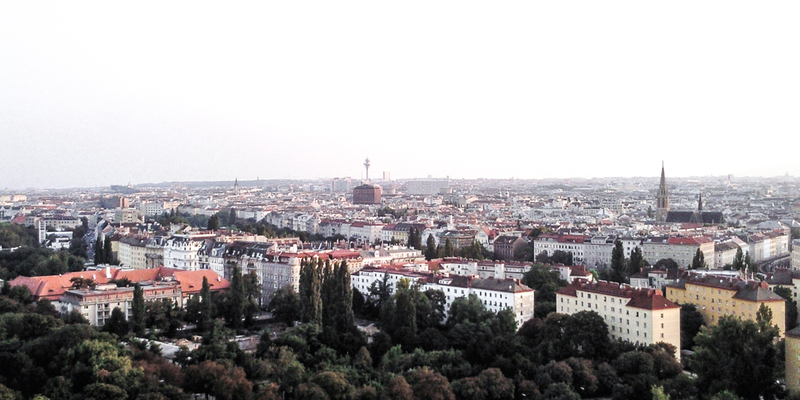 Today it is one of Viena’s UNESCO World Heritage sites. You can visit 45 of the 1.441 rooms in the Palace. In front of the Palace, lots of different markets are held throughout the year. Like a wonderful Christmas market with handcrafted gifts, the New Years market, or the Easter market. 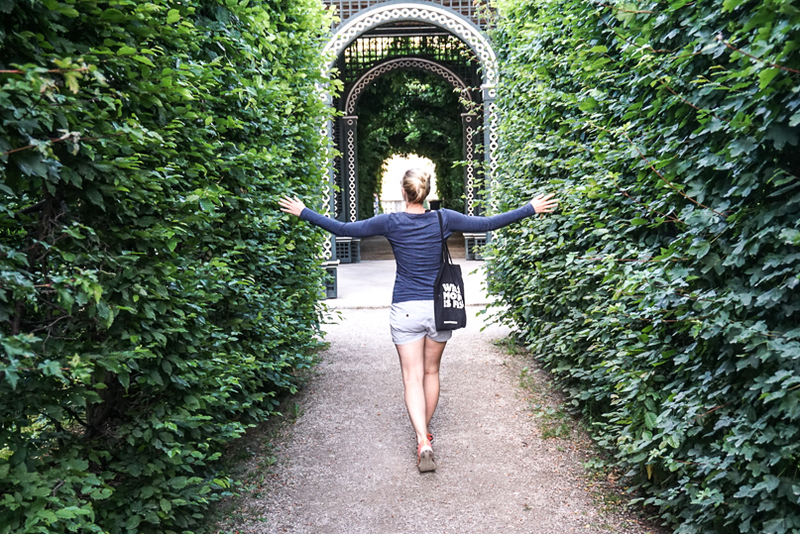 The beautifully designed Baroque Garden of Schoenbrunn is open the whole year. It is favored amongst runners and the Vienna Philharmonic performs its annual Summer Night Concert once a year in the unique ambiance of the Schoenbrunn Garden – an open-air summer concert with free admission. The Gloriette, which is located at the hill in the middle of the Garden, offers you an amazing view over the whole area and the city. It was created as a lookout point and used as a dining room and festival hall by the emperors. Today it’s a Café, where you can either enjoy your breakfast or an afternoon tea or coffee with traditional Austrian cakes – like a piece of the famous Sachertorte (Sacher cake). Last but not least is the Schoenbrunn Zoo. It is the oldest still open zoo and also considered one of the best and most modern zoos in the world. The Zoo is open all year long. 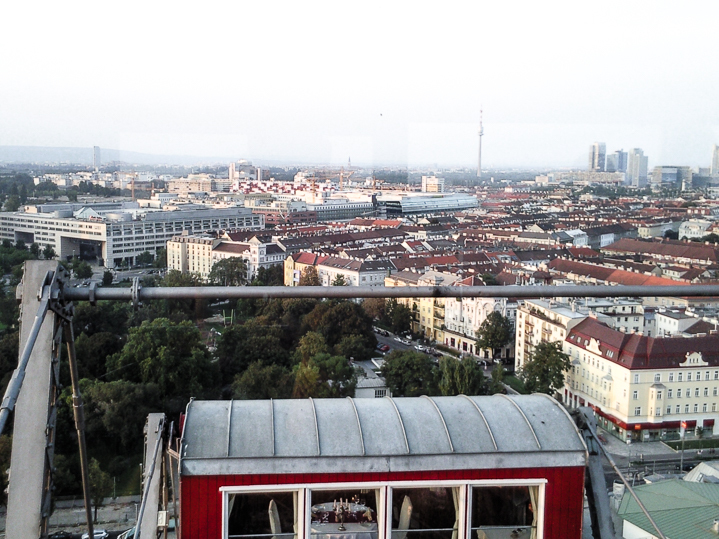 If you want to visit multiple sights during your 3 days in Vienna see the combined tickets. 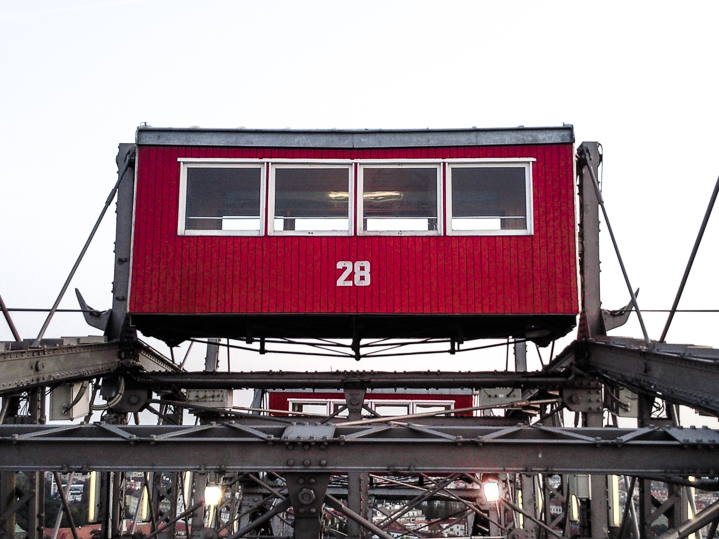 Vienna’s famous Giant Ferris Wheel is located at the Vienna Prater. This huge green space in the middle of Vienna is where you start your third and (sadly) last day out of 3 days in Vienna. It’s the second most famous symbol of the city after the St. Stephan’s Cathedral. 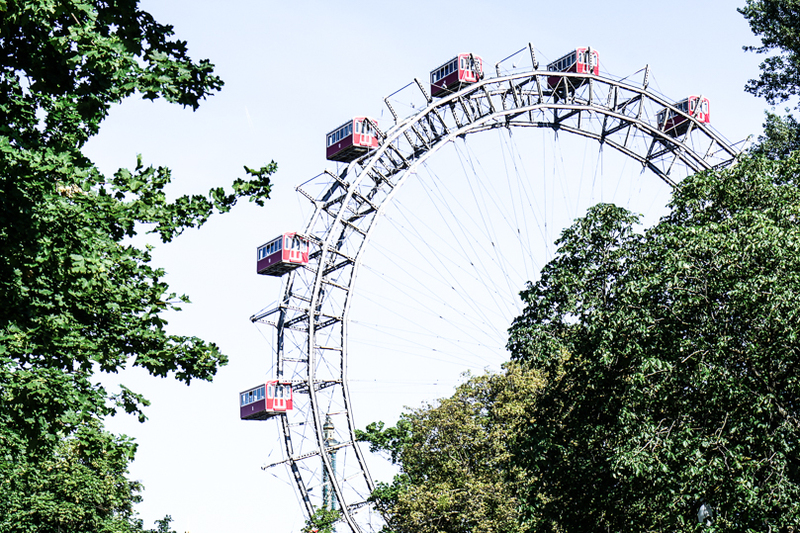 High season of the Vienna Prater is from March to October, but the almost 65 meters high Giant Ferris Wheel is open all year long. 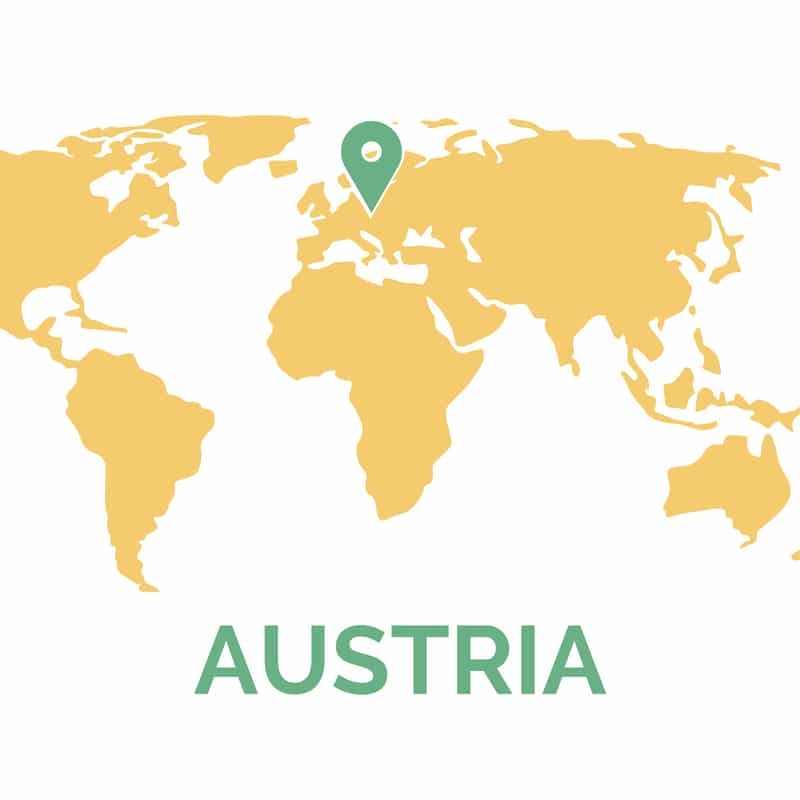 In October you can visit the Austrian version of the German Oktoberfest at the Prater. A simple ride which takes between 10 and 20 minutes is available for 10€. You can even book some cabins for specific events – like a romantic dinner or brunch. Make sure to check the combined ticket options. Besides the amusement park, where the Giant Ferris Wheel is located, the Vienna Prater offers an oasis of greenery in the middle of the 2nd district. 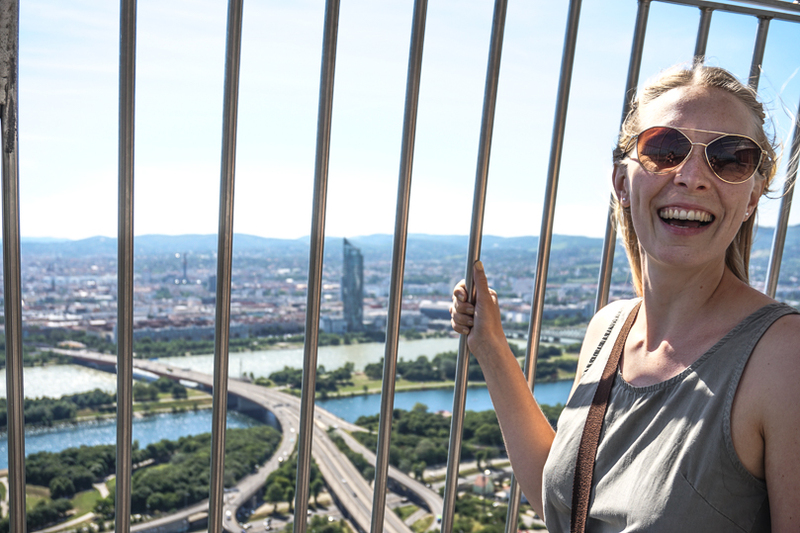 With its 150 meters, the Vienna Danube Tower offers an amazing view of Vienna. While enjoying a coffee or a snack at the slowly spinning Cafe you get a 360-degree view of the whole city. 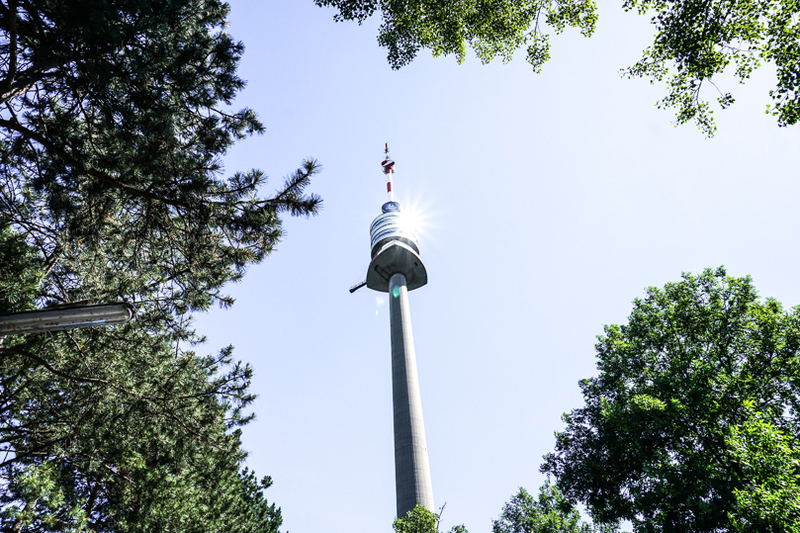 The Danube Tower is located in the Danube Park which is the perfect outdoor address in summer. You can easily access the Danube Island, go swimming in the Old Danube or try different water sports activities. The most flexible way to access all the sights in Vienna is the metro. A 72-hour ticket costs 17,10€ and includes all public transport in the city. If you want to get some detailed information about the historic city you can take one of the sightseeing bus tours through Vienna. I would definitely recommend buying the Vienna City Card – either the metro (red card) or the bus tour (white card) version. It offers a combination of transportation and sights for 24,90€ or 35€. 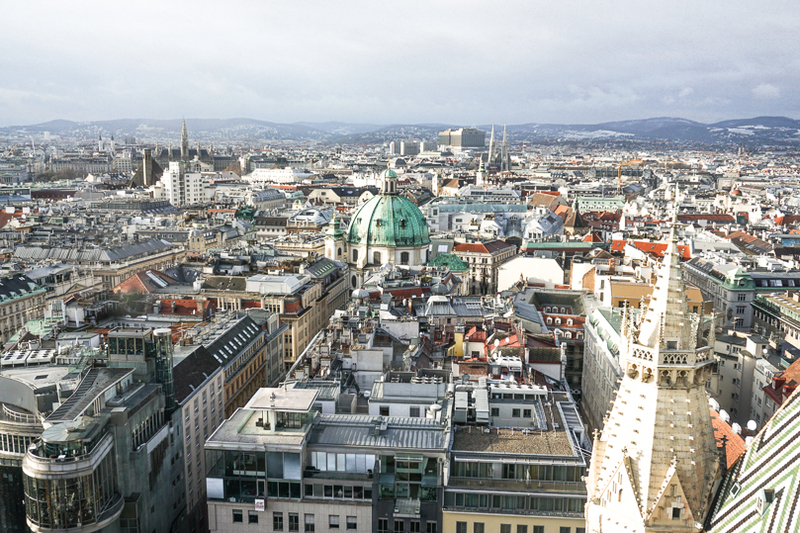 As the most livable city worldwide Vienna is getting a more attractive destination every year. 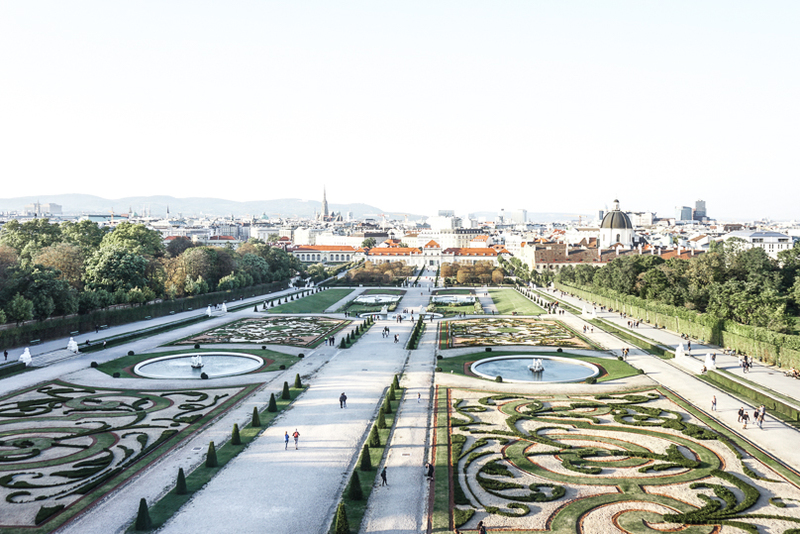 In 2017 the Vienna tourism industry delivered its best performance to date with a 3.7% increase and a total of over 15 million nights’ stay, for the first time in the history of Vienna’s tourism. 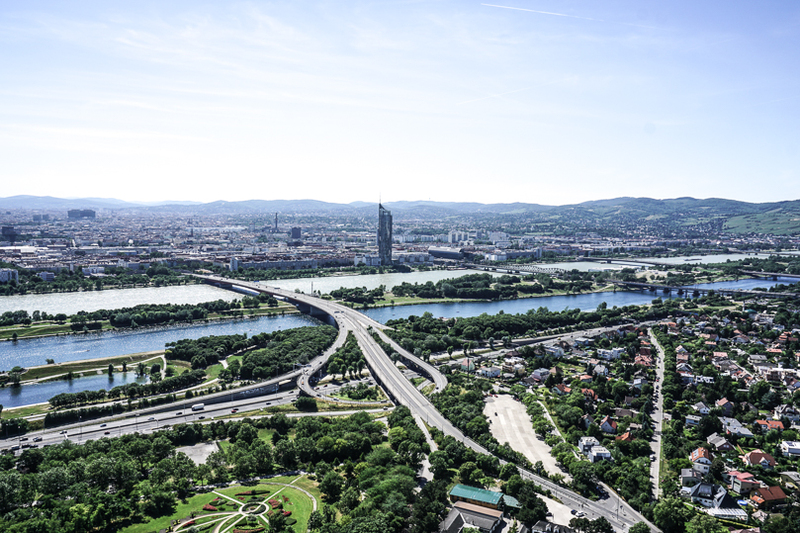 To guarantee that the tourism growth in Vienna is a sustainable one there are many eco hotels opening their doors. Room prices starting from U$ 155. Room prices starting from U$ 132. If you choose to book your stay without breakfast make sure to check out some of Vienna’s most amazing breakfast & coffee spots. 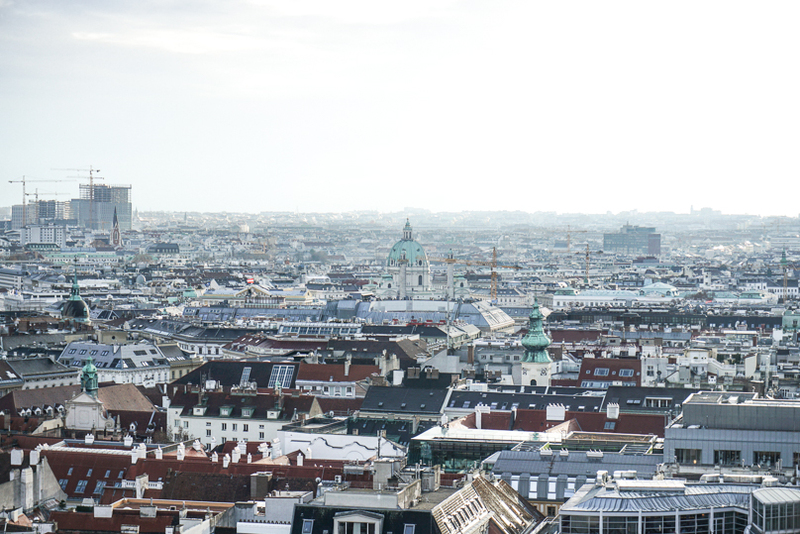 We wish you a great time discovering Vienna!